The generosity of Brown’s storytelling style has never been more in evidence than in this first collection of her short fiction. The generosity of Brown’s storytelling style has never been more in evidence. 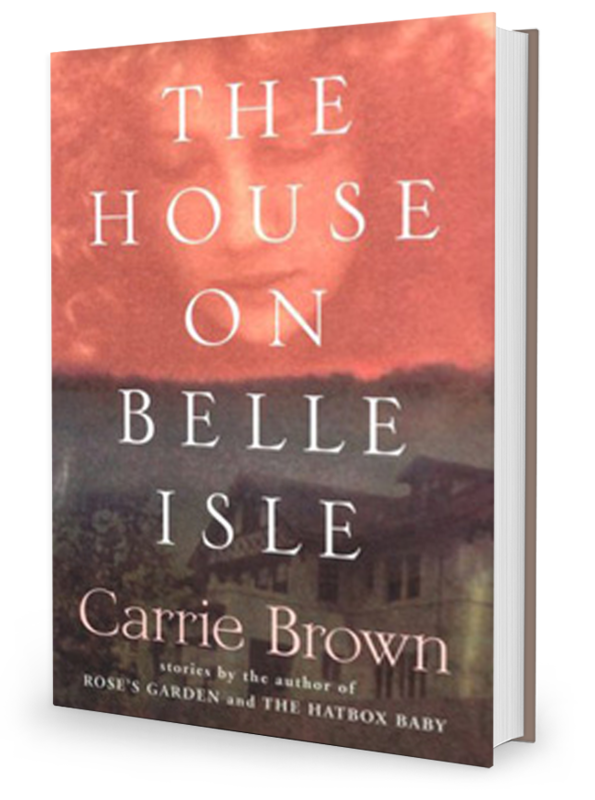 Each of these seven stories presents a different authentic world — a divorce’s spacious rent-controlled NYC apartment, a widow’s Maryland neighborhood, horseback-riding camp for girls in England, a residential seaside resort in Rhode Island, a remote mountain village in Spain, a tidewater Virginia inn that flourished in the post-Civil War era, and, in the wonderful title story, a most unusual mortuary in Maine. Each one is so vividly created and populated that the experiences for the reader are remarkably novelistic. We’ve been taken inside seven very private places by a guide whose gentle insights are indeed profound.